November | 2014 | Take Home a Souvenir! According to a recent article in The Times, the Latin language is ‘showing distinct signs of life’ thanks to Hebdomada Aenigmatum, or Weekly Puzzles, ‘a free online Latin language publication’ that offers everything from Sudoku to dot-to-dot puzzles. The translation of popular fiction into Latin, such as J.K. Rowling’s Harry Potter and J.R.R. Tolkien’s The Hobbit, has also helped to introduce a new audience to the language. As a result, Latin courses are becoming increasingly popular. 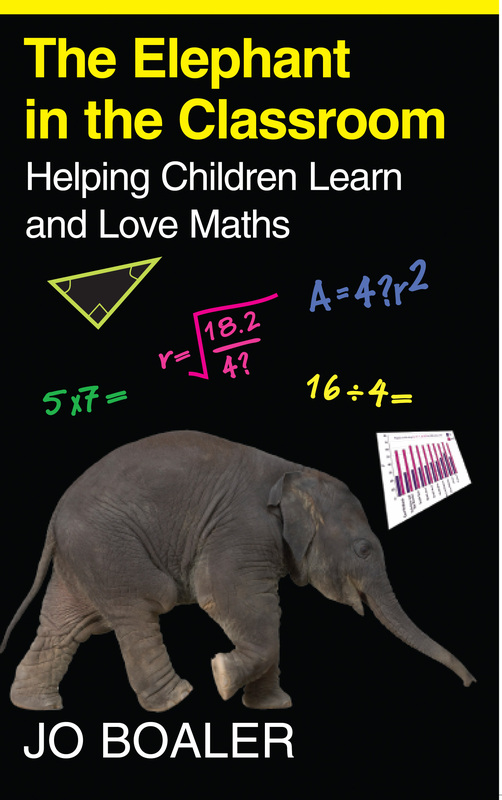 Author of Telling Tales in Latin, Dr Lorna Robinson is the founder of The Iris Project, a charity dedicated to bringing classical culture and languages into the curriculum for all schools, not just those in more privileged areas. For its innovative language teaching projects, The Iris Project won the EU Language Label 2013. In a report by TheSchoolRun.com, figures show that only ‘four per cent of state primary schools offer Latin lessons compared to 40 per cent of independent schools.’ However, with the introduction of the new curriculum in 2014, which requires pupils to study one foreign language, Latin’s popularity amongst primary school children is set to rise. When speaking to TheSchoolRun.com about the importance of learning Latin, Dr Lorna Robinson argues that the language “helps children make connections between Latin and English grammar and vocabulary, and gives them the key to unlock English. It also gives them a deeper cultural heritage, helping them understand common concepts and phrases like ‘et cetera’ and ‘Achilles’ heel’. Indeed, Latin can be useful subject for a wide variety of professions, including medicine and law. Want to give Latin a go? Narrated by the chatty and imaginative Roman poet Ovid, Telling Tales in Latin: A New Latin Course and Storybook for Children takes young learners on a journey through some of the tales from Ovid’s Metamorphoses. Along the way, they’ll pick up Latin words and grammar, explore the connections between Latin and English and discover how Ovid’s stories still speak to us today. Soham De’s vivid illustrations bring the stories to life, providing a fun introduction to Latin. 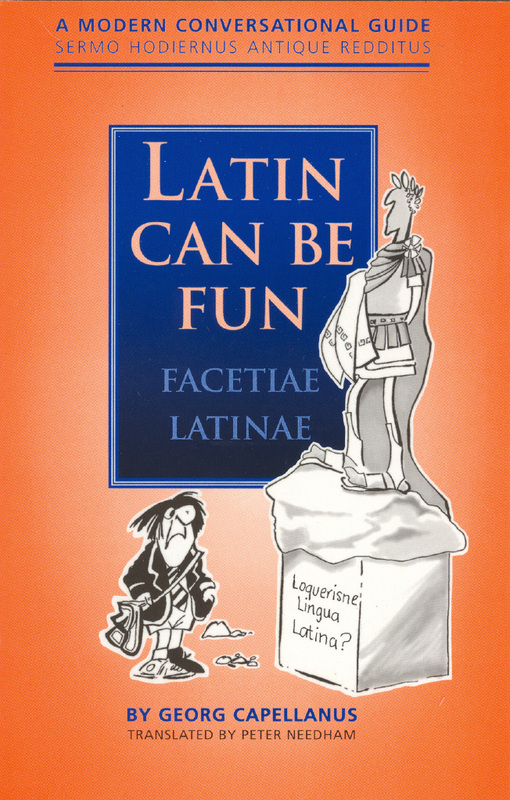 Try Georg Cappellanus’ Latin Can Be Fun, an up-to-date conversational guide full of hundreds of useful expressions and phrases for everyday life. Originally published in Germany, it’s been translated by Peter Needham, former classics master at Eton College and the original translator for the Harry Potter books. 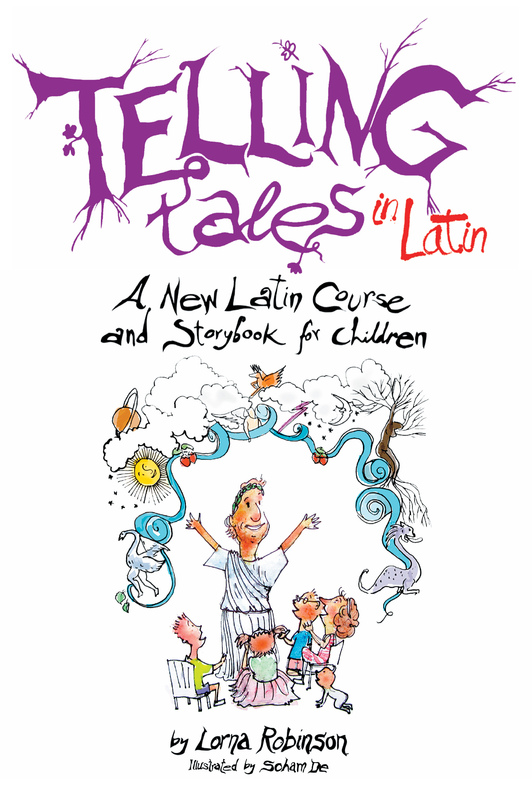 Get your copies of Latin Can Be Fun and Telling Tales in Latin and become an expert in no time! 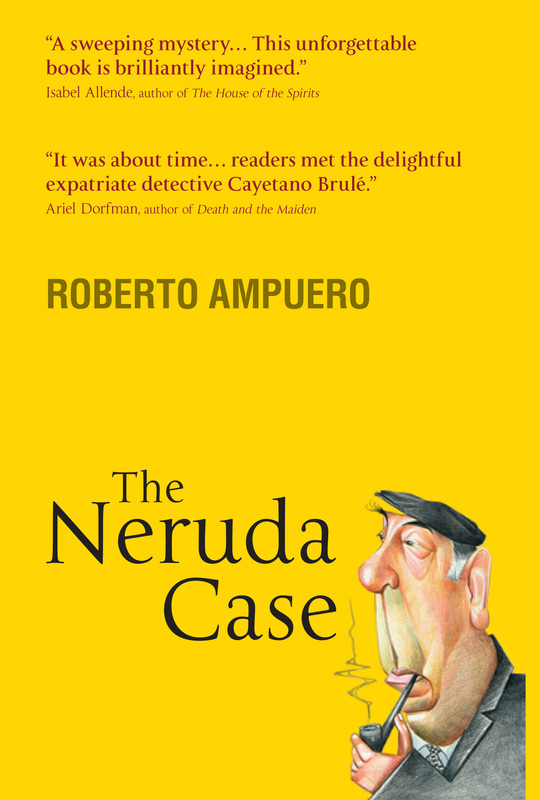 Roberto Ampuero’s ‘The Neruda Case’ Out Today! Happy Publication Day to Roberto Ampuero for his widely acclaimed novel, The Neruda Case. Translated by Carolina de Robertis, this is the first of Ampuero’s novels to be translated into English. Already a prize-winning sensation in the Hispanic world and across Europe, this is the first UK and Commonwealth publication of a major new series of crime novels. In 1970’s Chile the world-famous poet Pablo Neruda can sense his impending death, as well as the end of an era in Chilean politics, but there is one final secret he must resolve. Neruda recruits Cayetano Brulé, a Cuban émigré who has moved to Chile, as his “own private Maigret”(Neruda lends him Simenon’s novels as a crash course in the job). Brulé travels through Neruda’s past and political faiths, retracing the poet’s life from Cuba to Berlin, while Pinochet moves to take power in Chile and all the poet has believed in is threatened. Evocative and romantic, The Neruda Case spans continents, cultures and the convulsive end of an era and is an intriguing glimpse of Pablo Neruda as well as a gripping political thriller. Buy a copy of The Neruda Case here. Now, according to The Independent, evidence recently published in the journal Current Biology seems to suggest that South Americans did reach the tiny Pacific Island before the first Europeans – something that celebrated adventurer Thor Heyerdahl had previously determined in his own research. After devoting most of his life to investigating the Island’s mysteries, Heyerdahl visited Easter Island in the mid-1950s to determine whether it had been originally colonized by South Americans, who would have had to cross 2,000 miles of perilous seas. After sailing over 5000 miles in 101 days, Heyerdahl’s successful Kon-Tiki expedition proved that Polynesia was well within the reach of aboriginal South American rafts. So it seems Heyerdahl was right then? Easter Island: The Mystery Solved is Thor Heyerdahl’s unique history of Easter Island, based on his own research and an interpretation of the mystery of the island’s statues that presents an individual view of world history. 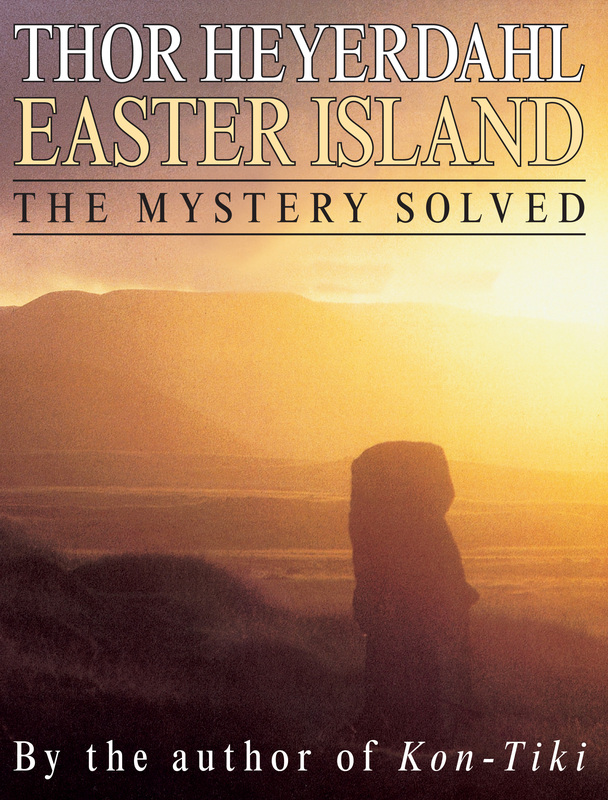 Buy Easter Island: The Mystery Solved here.